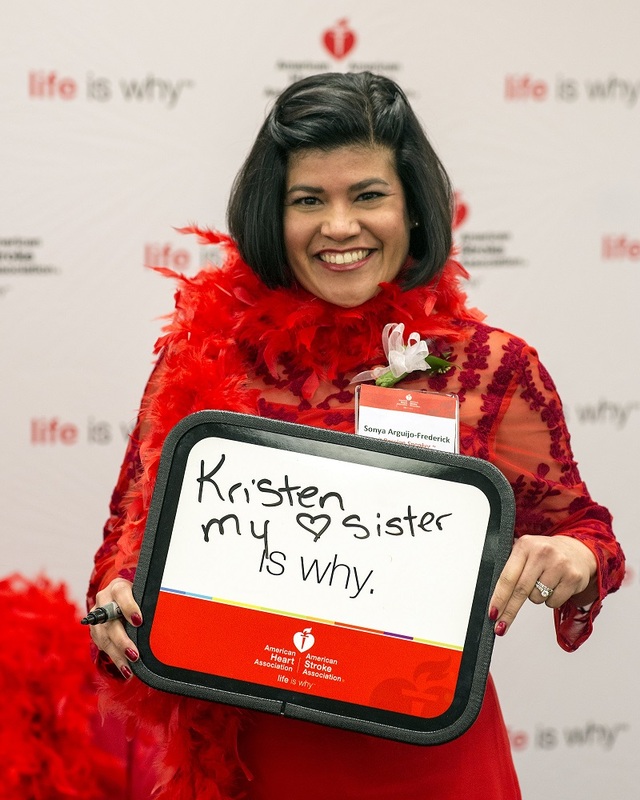 Heart and stroke survivors choose to push their comfort zone by sharing their stories, to make a difference in the lives of all Mainers. 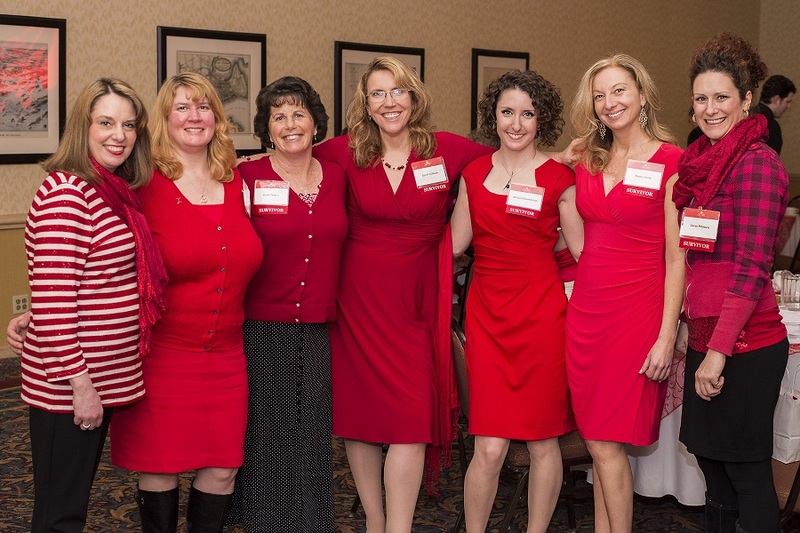 Go Red Events in Maine help fund important research that will help us all live healthier lives free of cardiovascular disease. Please take the time to watch our Real Maine Women video, it could help save your life.